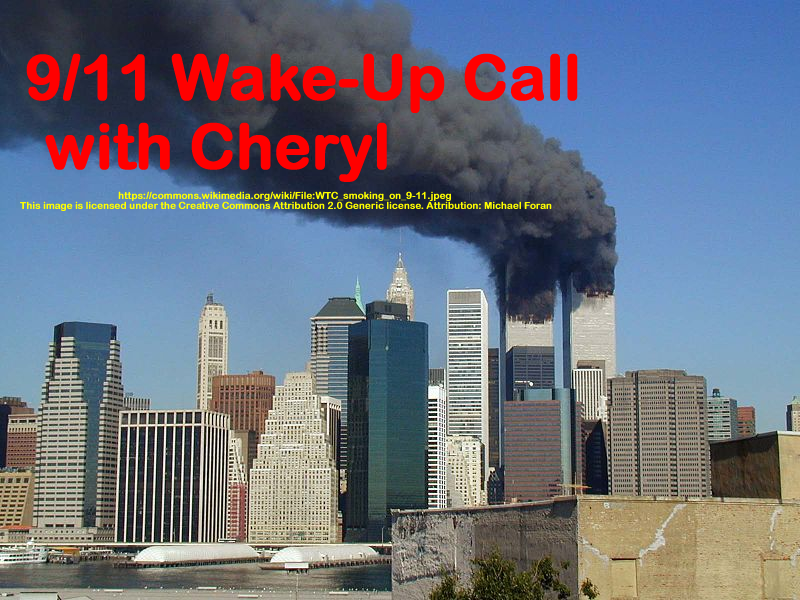 This is a replay of an interview with Kevin Ryan about his book “Another Nineteen” where he provides research on other possible perpetrators of 9/11 (because we know that Al Queda didn’t do it). Mike Derosa is running for congress in the first congressional district in Connecticut, USA as the Green Party candidate. His two opponents were invited to participate, but did not. This show was broadcast on November 3, 2016. This entry was posted on Wednesday, November 2nd, 2016 at 8:29 pm	and is filed under 9/11, 9/11 Wake Up Call, Anti-War, Education, False Flag/Fake Terror, Freedom, Justice, News, Protest. You can follow any responses to this entry through the RSS 2.0 feed.